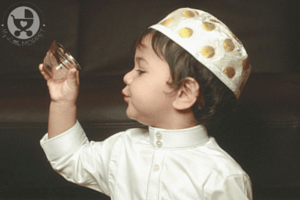 Eid is almost here and everyone’s getting ready to end their month of fasting! 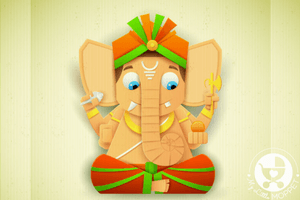 Eid-ul-Fitr signifies the end of the fasting month of Ramzan, and is celebrated with a good amount of feasting, gifting and bonding with friends and relatives.  If you have little kids at home, you can add one more to this list – crafting! 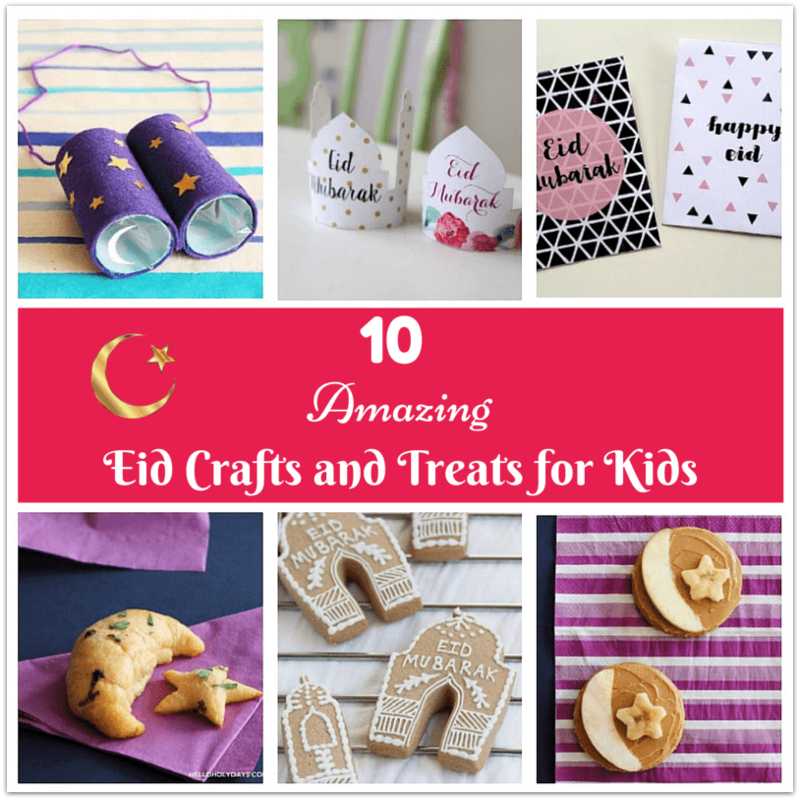 Here are 10 amazing Eid crafts and treats that you and your kids can make together! The announcement of Eid begins by sighting the new moon. 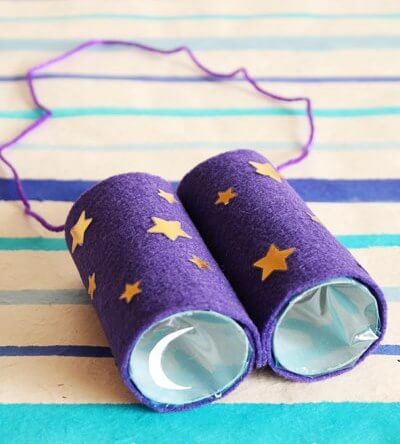 Make these pretty moon sighting binoculars from Hello Holy Days to see if you can spot the new moon in the sky. For the little ones, you can also stick on a little crescent so they don’t miss seeing the ‘moon’! Eid celebrations begin the night before and last well into the night the next day, so it’s important to have everything well illuminated! 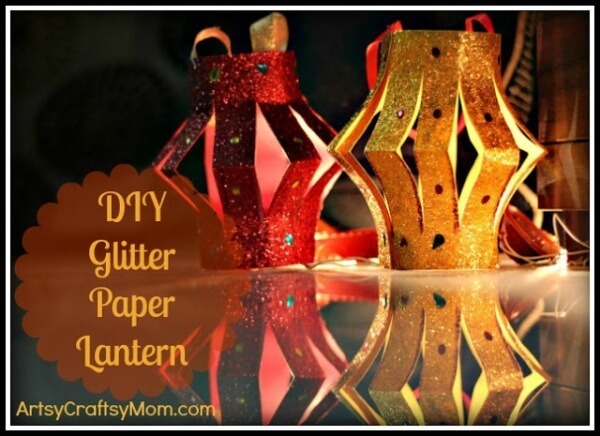 These glitter paper lanterns from Artsy Craftsy Mom are really shiny themselves, but you can also use a small tea light to make them truly light up! 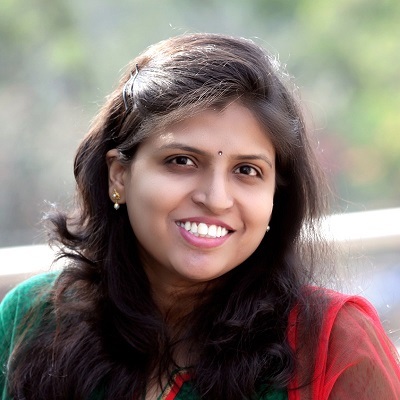 Having an Eid party or helping someone else organize one? 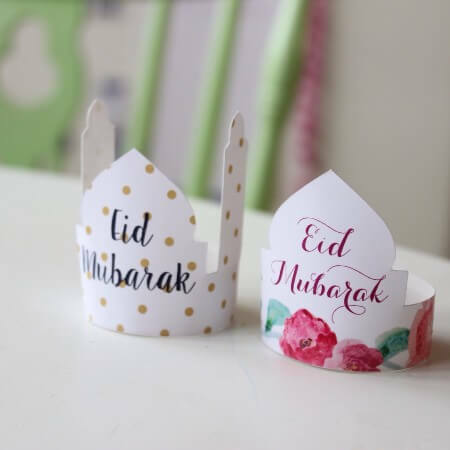 Make these cute Eid cake toppers that are super easy -just print, cut and stick! 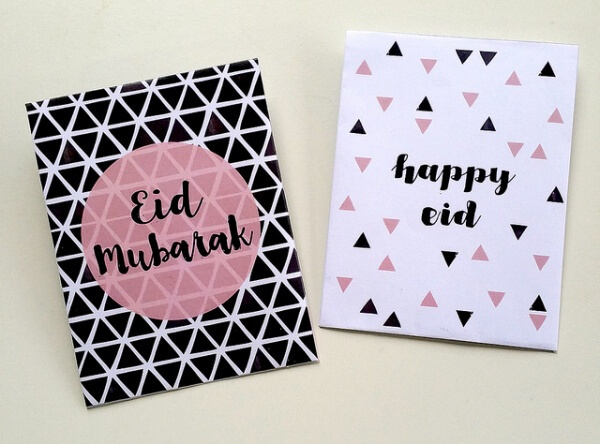 Get the printables from Sweet Fajr. For kids, one of the biggest highlights of Eid is getting Eidi, or gift money. Make your gift envelopes ready in advance, so that you’re ready when the army of kids arrive! In My Studio has very chic looking envelopes in both black and white. 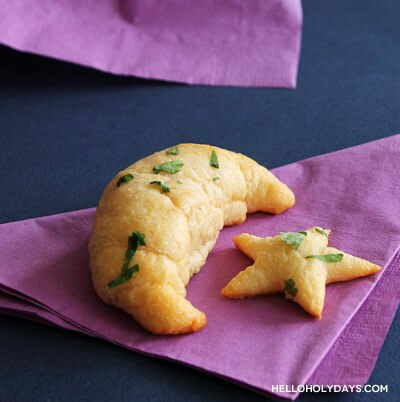 Normal croissants work well as crescent moons, but Hello Holy Days takes it a step further by making both crescent and star shapes out of garlic bread! You can stuff them with any flavour of your choice – a sure hit with the kids! 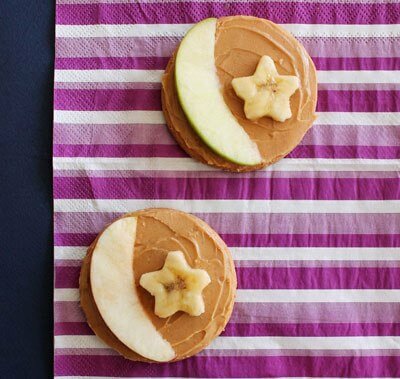 These stylish Eid cookies from With a Spin are perfect for Ramzan and Eid. 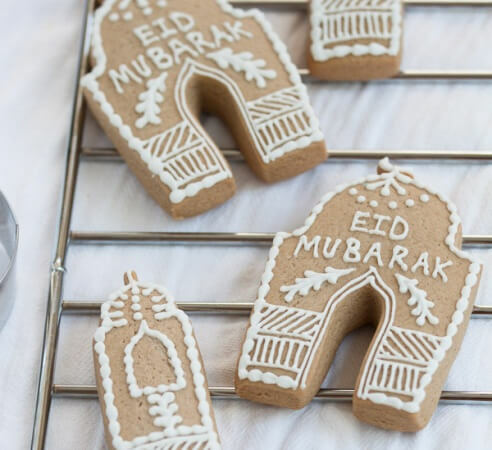 Even if you can’t find mosque shaped cookie cutters, you can still use plain moon or star shaped cutters to make these delightfully spiced cookies. 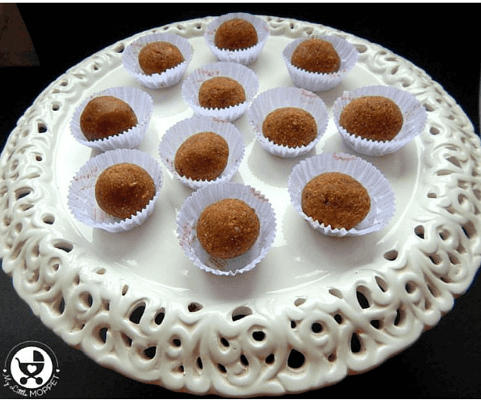 For Eid, most families make assorted homemade candies, especially to serve guests who come and go all day long. 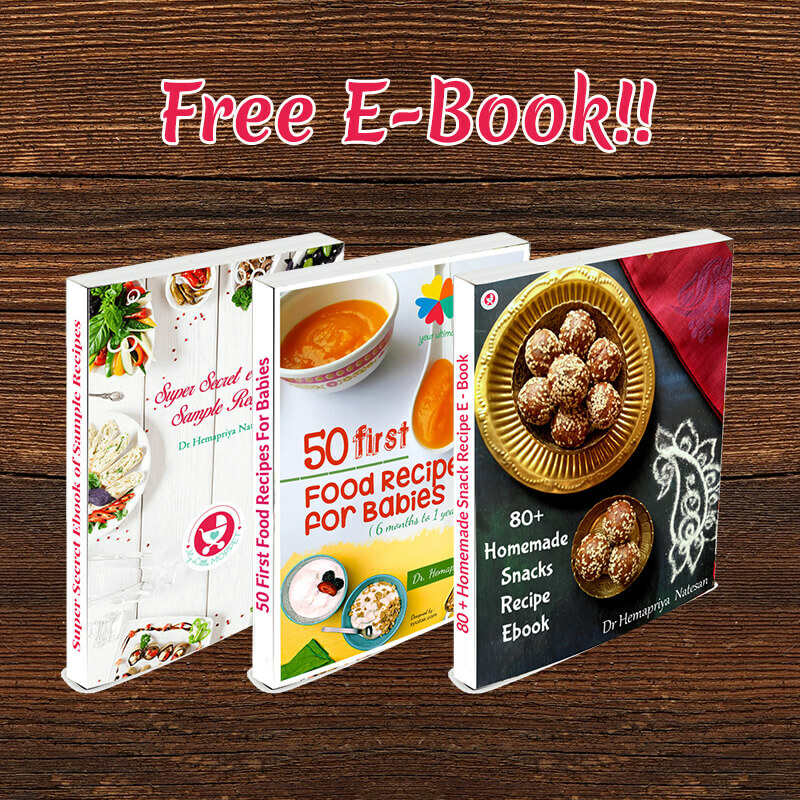 These date almond balls are toddler friendly options, and very healthy to boot! Eid treats don’t have to be only sweet, you can also have savoury stuff, like these sandwiches from Babble! 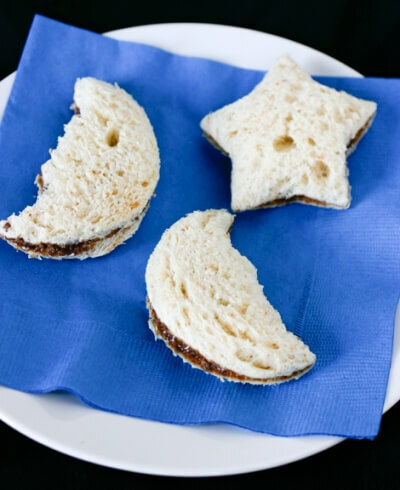 Make regular tea sandwiches with any filling of your choice and cut them into moon and star shapes to make them perfect for the occasion! Eid is not complete without some pretty henna designs on the hands! 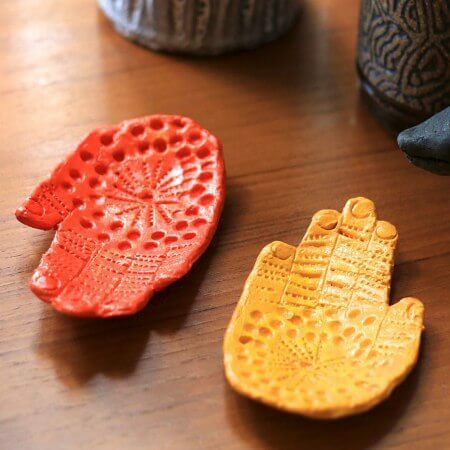 My Poppet has an idea that uses henna designs in a fun keepsake – a henna hand dish. 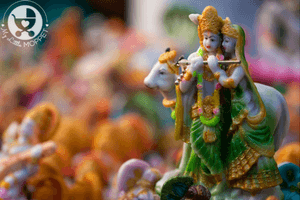 This craft requires a bit of effort, but is completely worth it! 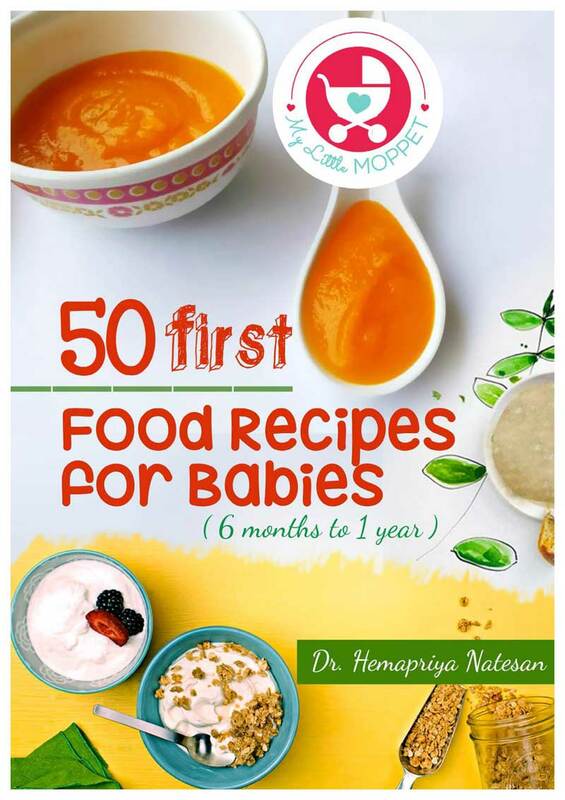 This also makes a great gift for kids to give grandparents. 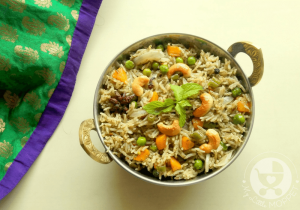 Impressed by all the Eid treats shown above, but want something simpler? 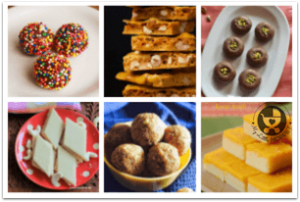 Hello Holy Days has the perfect last minute Eid treat, that’s also healthier. With very few ingredients and just a few minutes, you can get these healthy crescents ready to go! 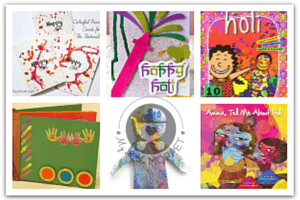 Even if you don’t celebrate Eid at home, trying out crafts and recipes like these introduced kids to other cultures of the world, and improves their understanding of the various festivals and traditions in regions other than theirs. So pick the ones you’d like to do this Eid and get making!